A new video looks at how Williams went beyond comic genius. Of all the celebrity deaths of recent years, few have touched such a large number of fans as the passing of Robin Williams. His was a unique talent, a performer as at home in dramatic roles as behind a mic in a live stand-up show. 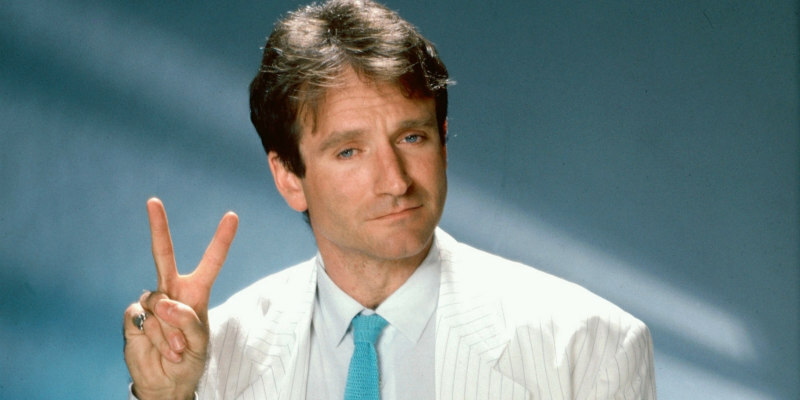 A new video from Ryan Hollinger examines how Williams used his raw talent and charisma to transcend the world of comedy.